Lions Dental Supply & Equipment offers the highest quality of Dental Operatory Equipment & Supplies on the market today. Since 2003, we have provided superior service and products to our customers and have assisted them in achieving their goals. Our continual commitment to excellence has earned us the reputation as one of the best dental wholesale Equipment dealers in the area. We Have The Lowest Prices Ever, on Dental Operatory Equipment. No One Can Beat Us !!!! We specialize In Dental Operatory Equipment, Dental Operatory Packages, Dental Intraoral X-Ray Units, Electrosurgery Units, Dental Ultrasonic Scalers, Dental Curing lights, Dental Intraoral Cameras, Dental X-Ray PSP Scanners, Endodontic Electric Handpieces, Soft Tissue Dental Lasers, Dental Surgical Implant Motor Systems, Dental X-Ray Units, Piezo Scalers, Apex Locators, and Laboratory Micro motors. 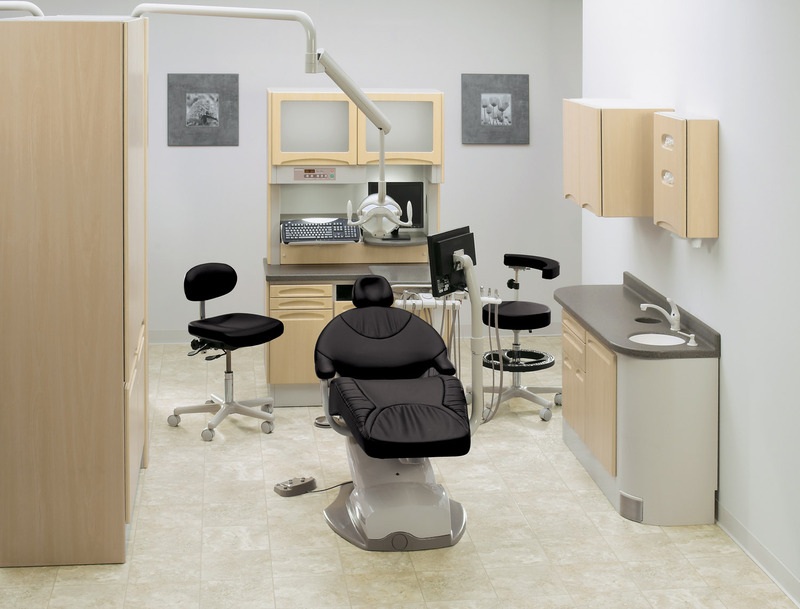 Maybe you have had your own dental practice for years and you need some new dental equipment. Or, maybe you're thinking about setting out on your own to start your own practice. Whatever your situation, you want quality equipment at the best price, with little hassle. Lions Dental Supply & Equipment can help! We have a large selection of Dental Operatory Equipment, Many brands to choose from. We strive to get the quality name brands you know and count on, such as Engle Dental Operatory Chairs, Tuttnauer Autoclaves, L & R Ultrasonic Cleaners, Satalec Piezo Scalers, Cavitron Ultrasonic Scalers, Vista Medical, Bonart Medical Equipment, Crest Ultrasonic Cleaners, Macan Engineering Electorsurgery Units, Nouvag Implant Motors, and Parkell Dental Equipment. We continue to build on our Small Dental Equipment line for the dental office. These items include Dental Ultrasonic Cleaners, Sterilizers, Dental X-Ray Units, Bleaching Lights, Dental hand pieces, Surgical Implant Micro Motors, Dental Lasers, Endodontic Micro Motors, Endodontic Rotary Handpieces, Autoclaves, Dental Electrosurgery Units, and Dental Piezo Scalers. We have one of the biggest selections of Dental Equipment, Dental X Ray Units, Dental Curing Lights, Dental Autoclaves, & Dental Mobile Cabinets even the most popular styles . We still offer a great selection of dental supplies from dental disposables , Diamond Burs, Dental Hand pieces, dental impression material, dental Carbide Burs to dental amalgam & dental composite's. If your looking for a Dental Implant Motor, or a Digital X Ray Sensor then you came to the right place. We carry many different brands and our Dental Equipment line is growing very fast. Also look at our Dental X Ray Film Processors, Dental Vacuum Pumps, Dental Mobile Air Compressors, Dental Operatory Lights, and Dental Portable Delivery Units. We have the widest selection of Dental Micro Motors around. If you see the same product for less somewhere else call or e-mail us and give us a chance to beat their price by 5%. We hope to become one of the major competitor's against all the big guys who are charging way to much for Dental Equipment And Supplies. If you are one of those doctor's who are working hard everyday trying to earn more money then you deserve to hear this, "YOU CAN WORK HARDER TO MAKE MORE MONEY, BUT IT IS SMARTER TO SAVE THE MONEY YOU HAVE ALREADY WORKED FOR, BY PAYING LESS FOR YOUR DENTAL EQUIPMENT & SUPPLIES." you shouldn't just toss your money away to those big Dental Equipment Supply companies for the same Dental Equipment you can get from us. We can reduce your Dental supplies cost by 15 to 70 % just compare our prices to the other Dental Equipment Supply companies. We try to keep the prices down to save you money. Our major competitors are Tri County Dental Supply And Equipment, Sullivan Schein Dental Supply, Paterson Dental Equipment, Henry Schein Dental Supply And Equipment, Pearson Dental Supply, Glove Club, Kings Two Dental Supply, and Orange County Dental Supply. We hope to provide you the best service possible.